As we celebrate wikiDeeks’ 2nd anniversary, one of the most memorable things to happen here at the site was hearing our name mentioned on the Season 6 DVD commentary. We thought that was plenty fantastic, until we were listening to the extended discussion of said polls on the DVD commentary itself. 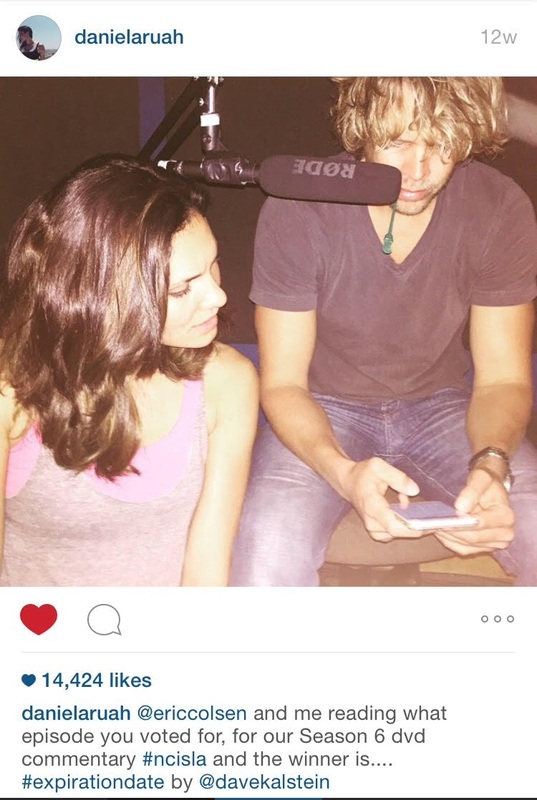 To our surprise, wikiDeeks actually got a shout out from Eric! We couldn’t be more delighted that in some small way, our little website will be remembered for a long time to come. Thanks Eric and Daniela! I haven’t heard the commentary yet, but from the video here what strikes me is he says it so “casually” as if this thing, wikiDEEKS, is a given! Like, you know, doesn’t everyone have one of those LOL? Quite the kudo to you guys, I think! I know! I had to replay it three times because I swore I was hearing things! What a treat! Congratulations! So enjoyed hearing this when I got my DVD! Awesome😄😄😄😄. Wow, that’s huge! So proud of you guys!